Hope all our American readers have a safe and happy Fourth of July! 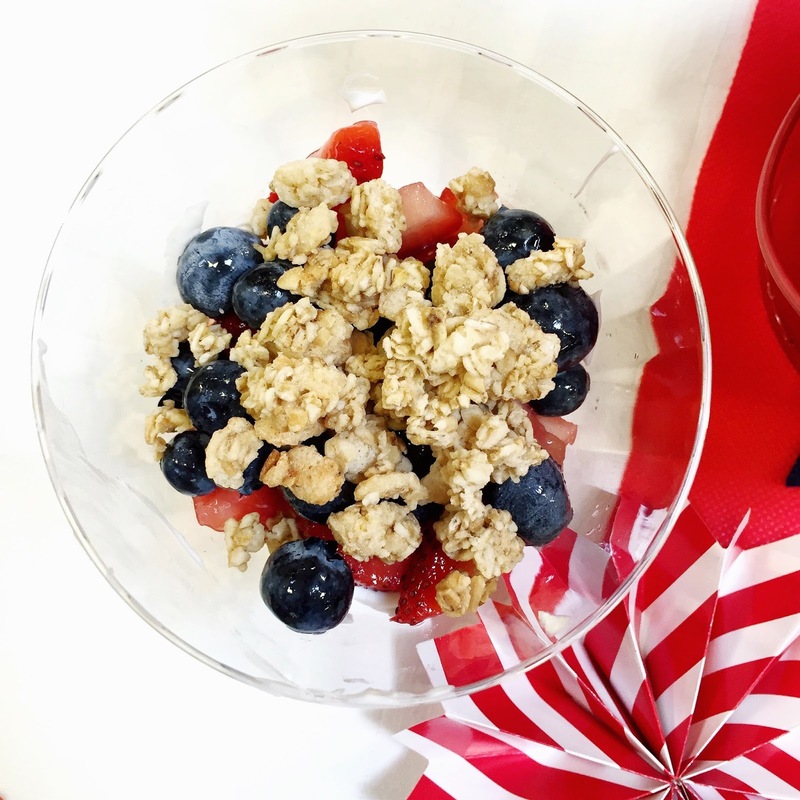 We've rounded up some of our favorite patriotic looks and eats from our Instagram this week because we're all out nerds and love a good reason to get behind a theme. 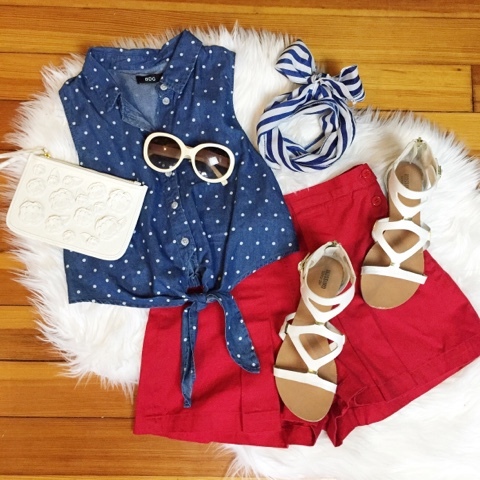 Luckily, our closets are already full of red, white, and blue, so this was a great reason to mix and match them. 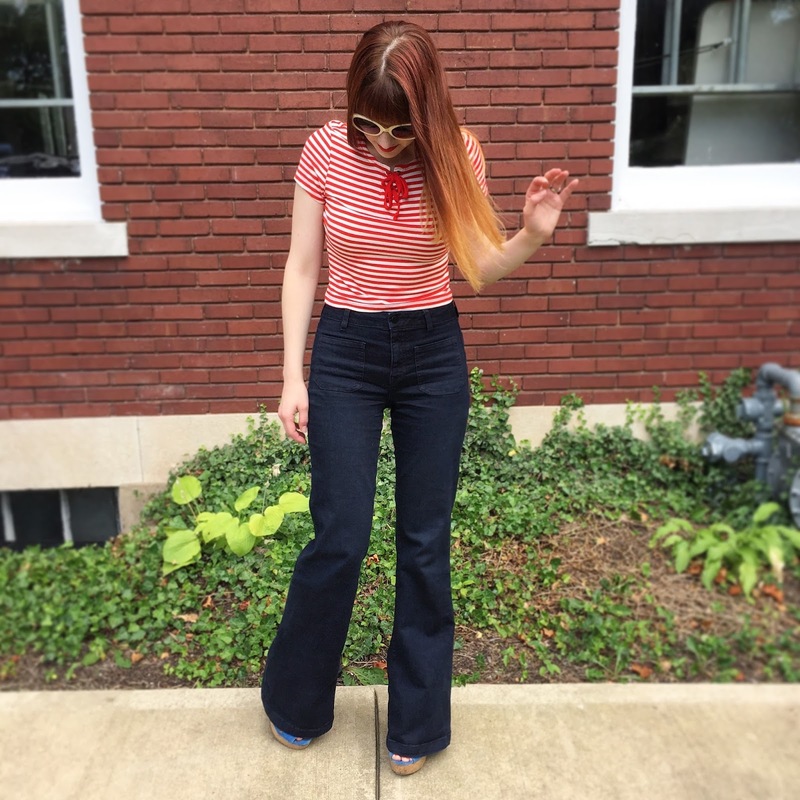 Check our Instagram account later today to see some fun fireworks and more Independence Day looks! 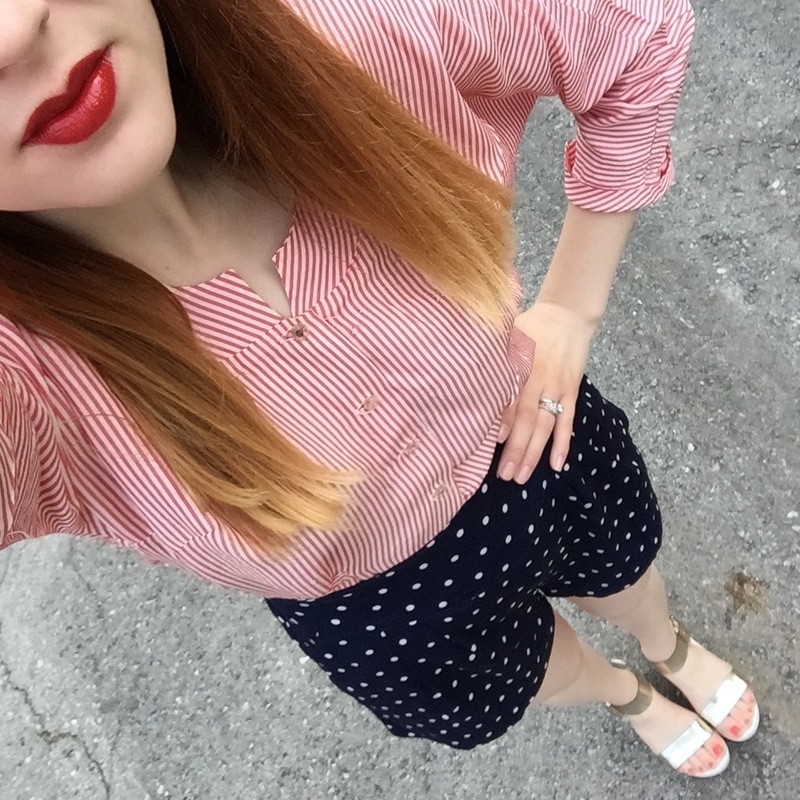 You can find all of our outfit details by tapping on the photos in our Instagram account.